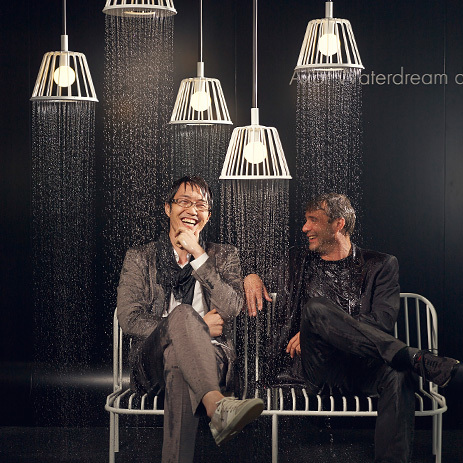 With the Axor WaterDreams project, Axor, the designer brand of Hansgrohe SE, is looking for innovative solutions for bathrooms – in a similar way to the automotive industry with its concept cars: what might the bathroom of the future look like, what role will it play in home décor in the future, what impact will this have on its functions? 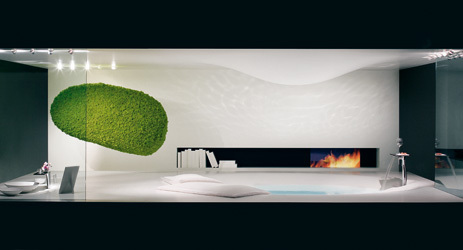 Five Axor design partners took a very personal approach in interpreting the bathroom: their visionary concepts include excerpts from the organic world, emotional aspects and also technical solutions. 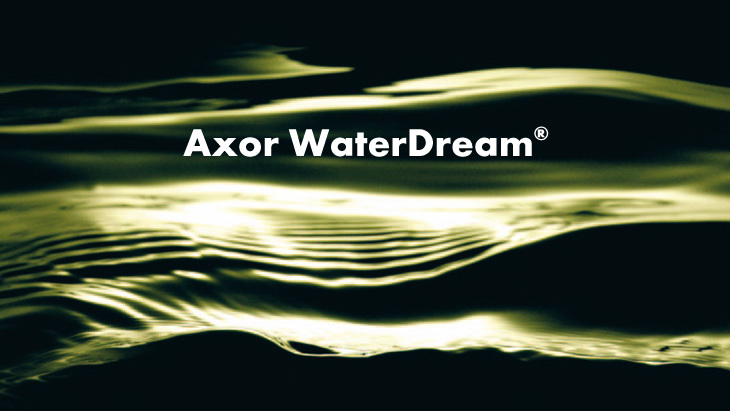 Ever since it was unveiled in 2005, Axor WaterDream has repeatedly formed the basis for new Axor collections and bathroom products. 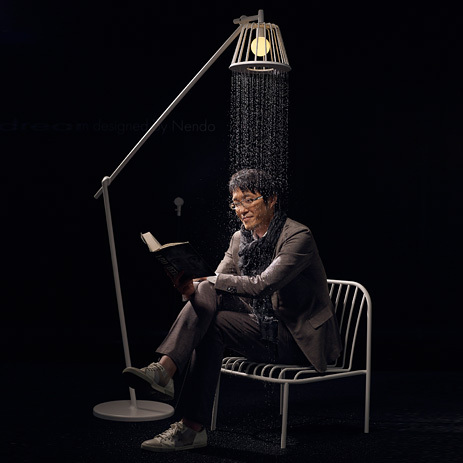 In 2013 Axor invited two of the most sought-after international design studios to put a new interpretation on the shower: the Front trio of Sofia Lagerkvist, Charlotte von der Lancken and Anna Lindgren from Sweden, and the Japanese studio Nendo with its creative head Oki Sato. 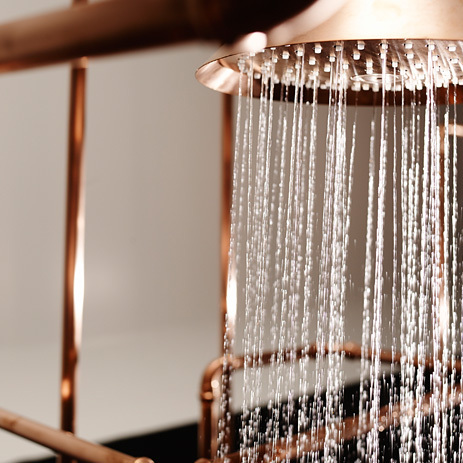 Both future designs take unconventional approaches which come from differing perspectives of showering and its place within our homes. 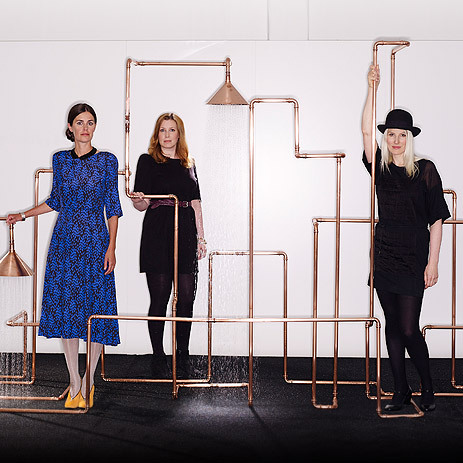 The designers from Front play with the aesthetics of the industrial look. 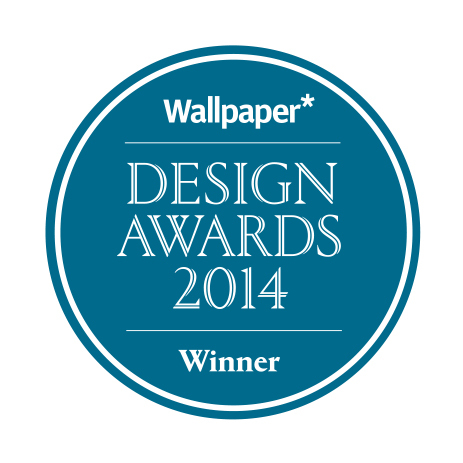 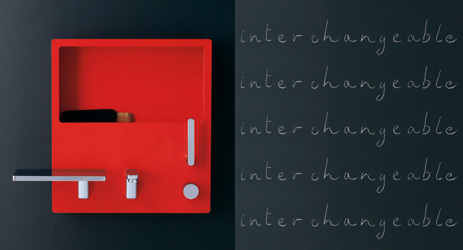 They bring those elements that are usually concealed behind the wall, i.e. 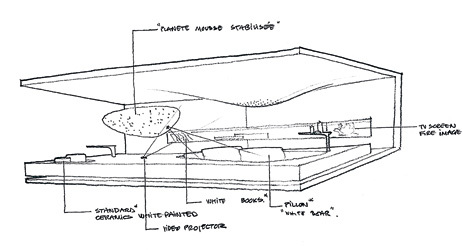 the installation technology, to the forefront. 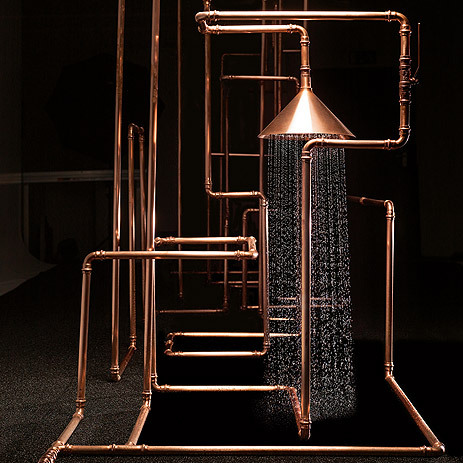 This offers us a new experience of the use of water and valves. 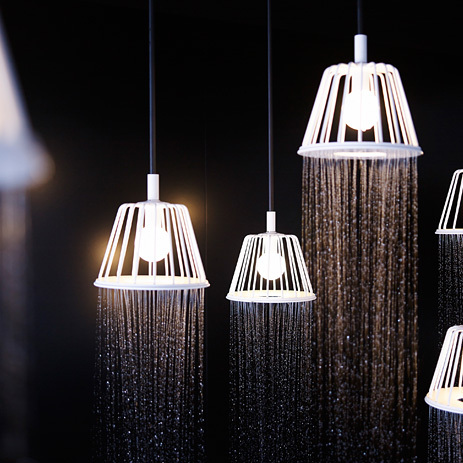 On the other hand, Nendo took its inspiration from the living environment: this bathroom vision presents a fusion of light and water. 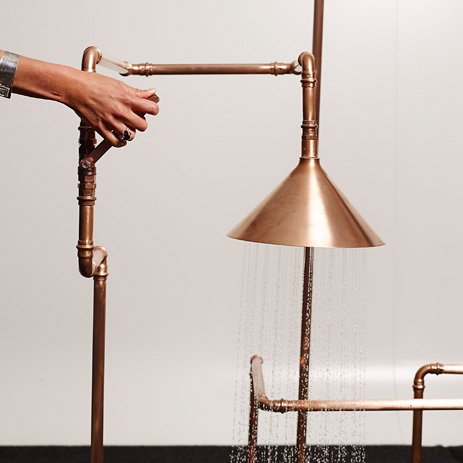 Bathroom homeliness takes on a surprising new form. 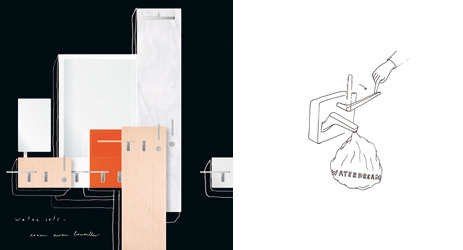 The bathroom visions of designers Ronan and Erwan Bouroullec from France, Frenchman Jean-Marie Massaud and Milan-based Spanish designer Patricia Urquiola caused a sensation in Milan in 2005. 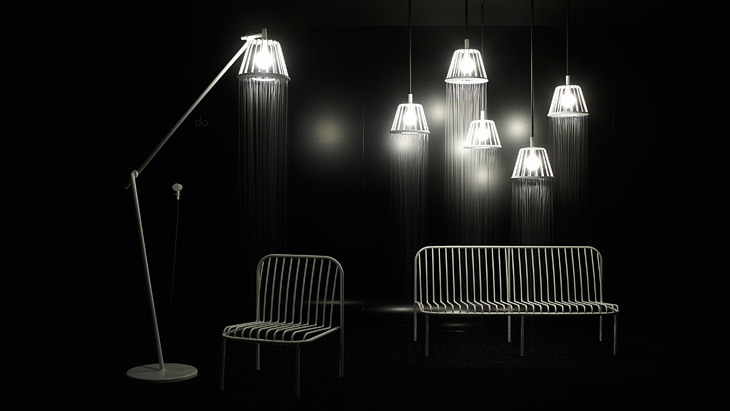 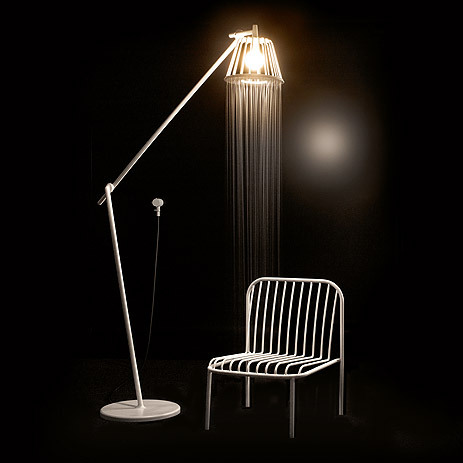 Axor presented them at the Fuorisalone during the world's leading furniture trade fair. 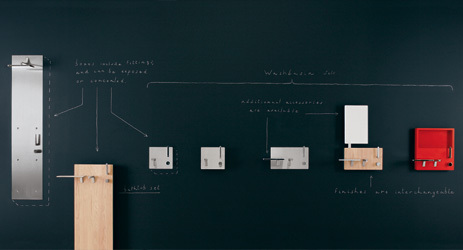 The Bouroullec designer brothers came up with a functional modular system with a broad range of options for users. 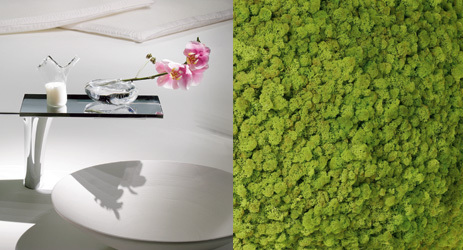 In the living and bathroom environment of Jean-Marie Massaud's “nature-inspired design” there was a bath tub that resembled a lake, plus other excerpts from the natural world. 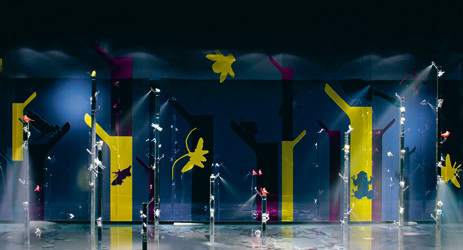 For her part Patricia Urquiola presented mixers that resembled trees and showers bursting with sensuality. 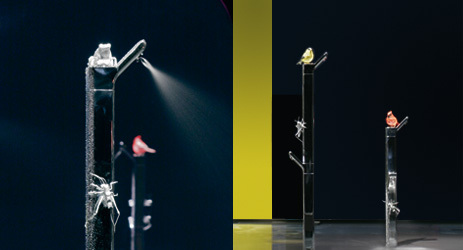 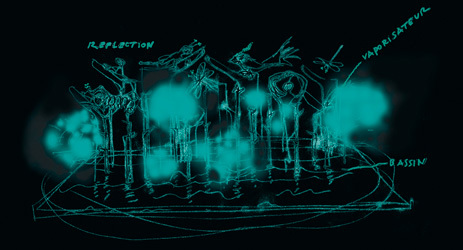 All three 2005 Axor WaterDream bathroom visions led to Axor's bathroom collections.